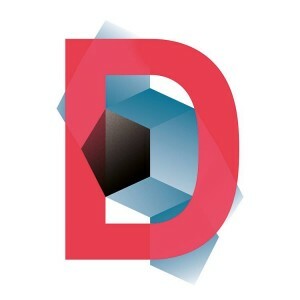 Brussels Design September, has become the meeting place for design enthusiasts and encompasses over 100 cultural and commercial events in Brussels. For a month, the city becomes the meeting platform for numerous Belgian and international designers. 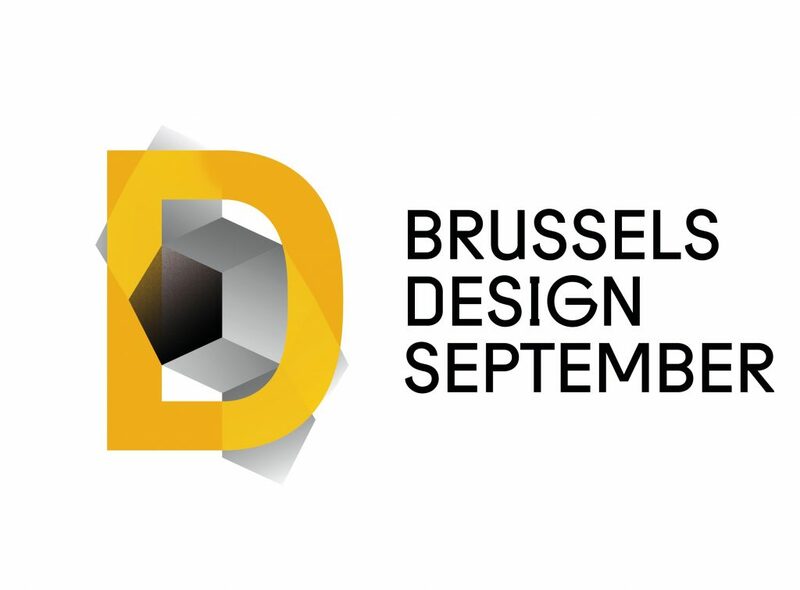 Brussels Design September gathers activities such as exhibitions, conferences, Arts & Crafts routes, the Commerce Design Brussels or the Brussels Design Market. So many places for dialogue and meetings between designers, architects and design enthusiasts. A true urban route to be followed going through stores, pop-up stores, galleries, cultural venues.